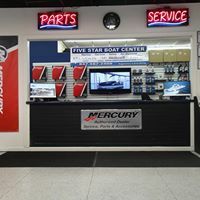 Five Star Boat Center is the area’s exclusive Larson Boat Dealership. 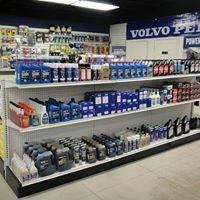 We are also an Evinrude, Mercury, and Mercruiser dealer. 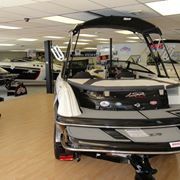 We service all makes and models of boats. 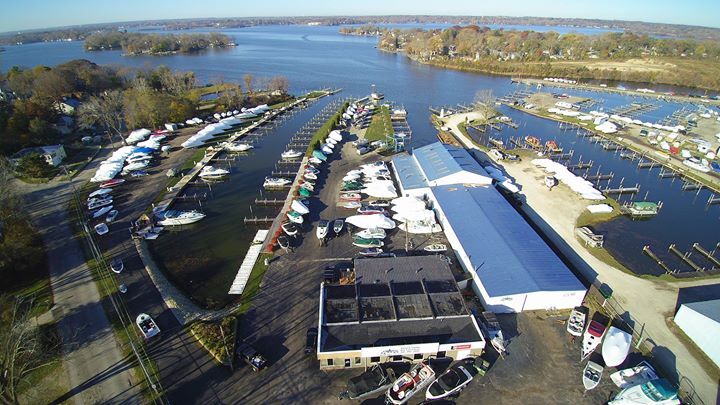 We buy sell and trade boats. 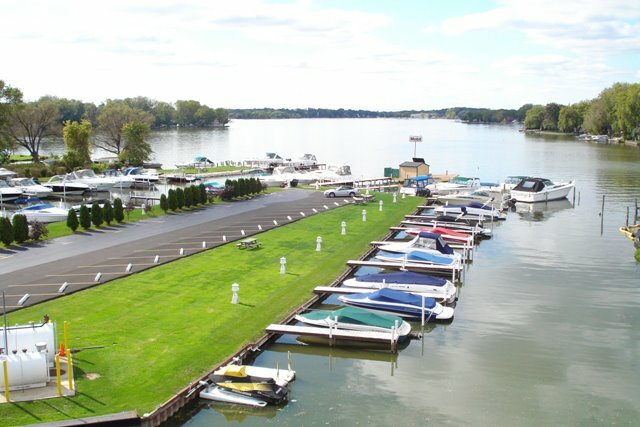 Our gated marina is right on Pistakee Lake directly off US RT. 12 in Fox Lake.